If you are in search of genuine Italian atmosphere, then Turin should definitely be your top list. Worldwide famous for its automobilist industry and the 2006 Winter Olympics, this amazing city has much more to offer than that. 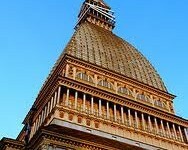 Because many tourists overlook this amazing Italian place, you will also be able to enjoy a pleasant and peaceful trip while enjoying the most important landmarks in Turin. If you ever hear one name or the other, you should know that they make reference to the same place. Mole Antonelliana represents Turin’s most famous building, which was first built with the intent of using it as a synagogue. What is interesting about this building is that is ranks the first in height among all the other works of masonry in Europe. Nowadays Mole Anotnelliana has been turned into the National Cinema Museum, a spectacular and interactive museum telling the story of cinema. The museum opened in 2000 and since then it attracted its visitors with the fascination array of movie memorabilia. This museum has many surprises to offer so make sure you do not miss it. 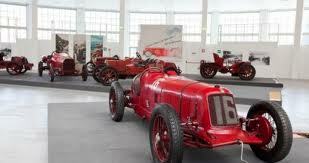 We cannot possibly speak about the most important landmarks in Turin without making a brief presentation of Museo dell’Automobile as well. Can you even imagine a collection of 170 cars from the 18th century till now? If you are a race or a car passionate then reserve at least half of your day for this. The museum has been recently renovated, turning this place into one of the hottest in the city. 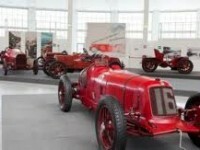 Just think about the diversity and evolution of cars you will have the chance to see, from carriages to Formula 1 cars. Do put it on the ‘must see’ list. 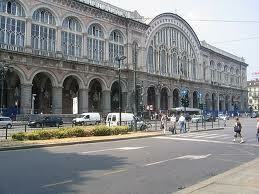 Close to Piazza Castello you will come across Palazzo Carignano, birthplace of Vittorio Emanuelle II in 1820. Nowadays it houses the Liberation Museum where you can visit and admire the Royal apartment and the Royal armory. 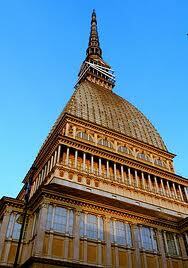 You will be surprised to find out that there is a place in Turin called the Egyptian Museum. This place houses the most important collection of Egyptian artifact outside Cairo. The museum will allure you with the intelligent way of exhibiting its exotic pieces of the past and with their lovely presentation. You will be absolutely mesmerized by this place and its stories so do give it a try.